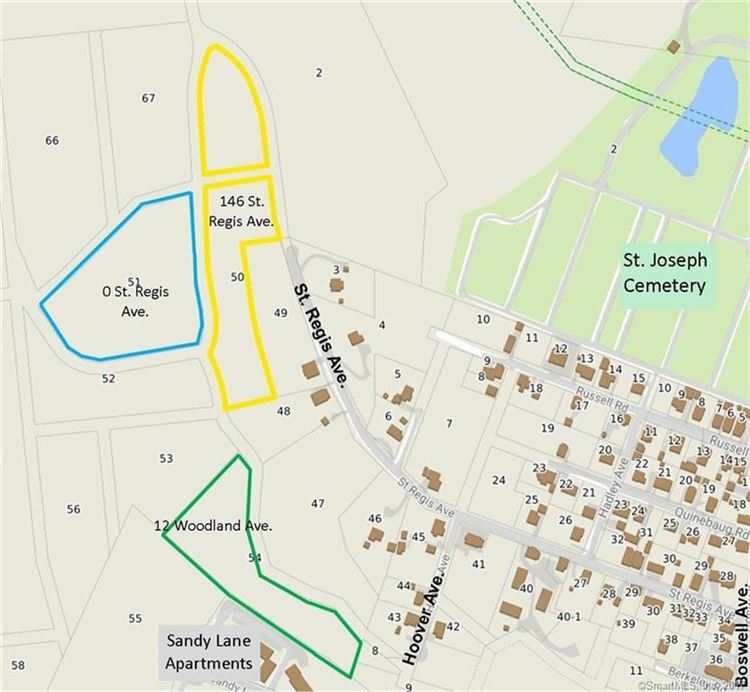 146 Saint Regis Avenue, Norwich, CT Residential Lots Property Listing | Realty Seven, Inc.
I-395 Exit 18. Take right onto Taftville-Occum Rd, turning into Norwich Ave. Continue until it turns into Boswell Ave (about 3 miles from I-395). Take right on St. Regis Ave. Go to very end of road.